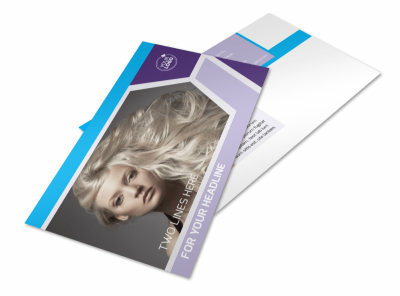 Customize our General Beauty 1 Business Card Template and more! 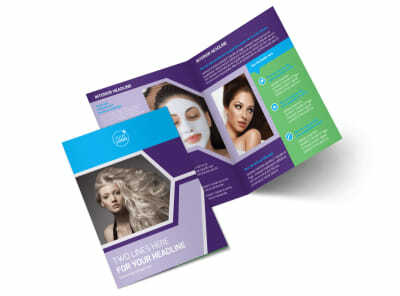 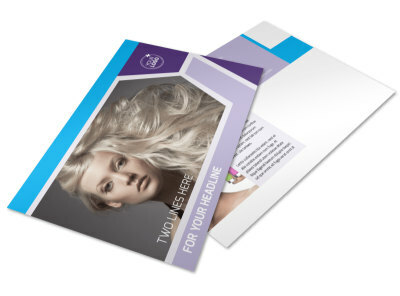 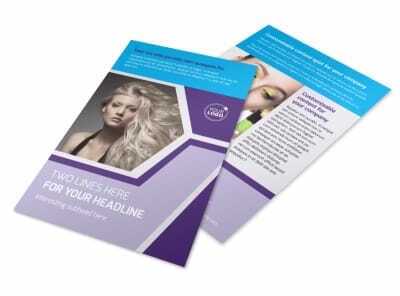 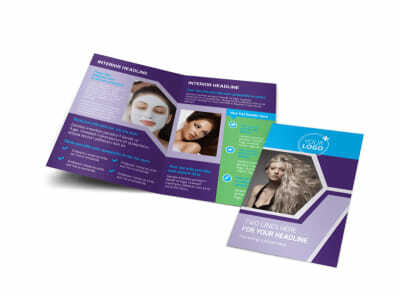 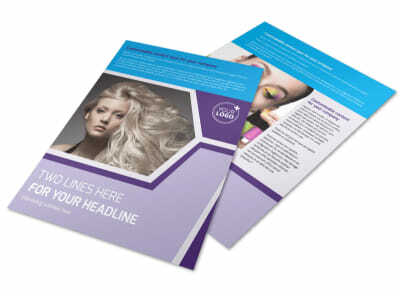 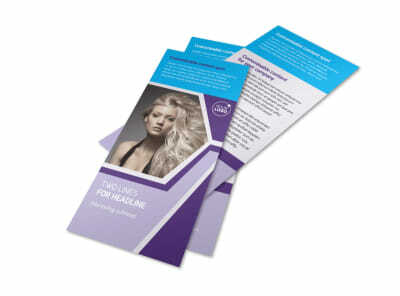 Reach out to your beauty customers with general beauty 1 business cards. 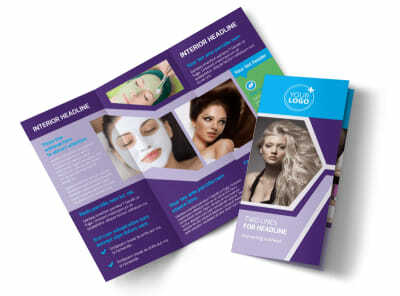 Browse a growing inventory of industry-specific themes, choose the template you like most, and then customize it using elements such as your logo or graphic of your choice, and then add your address, website url, and phone info. 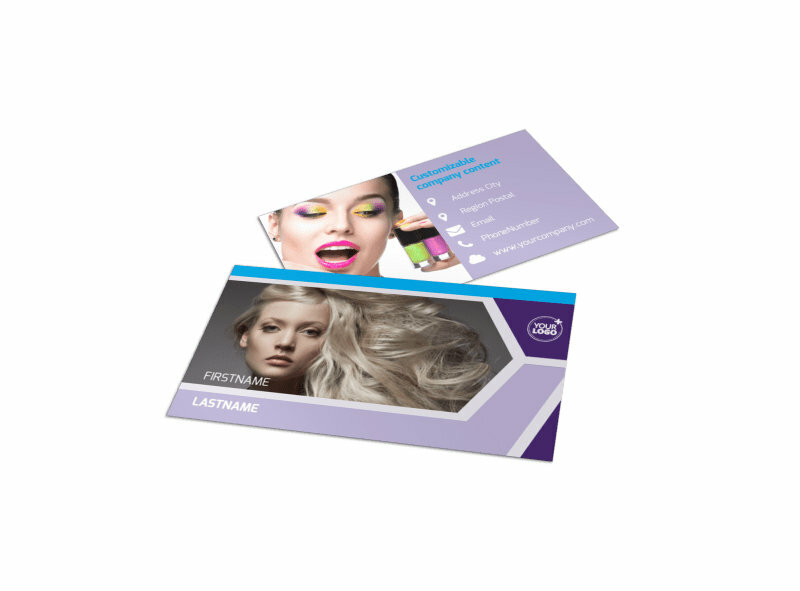 Get busy today on your design, and print your business cards instantly from your location to begin networking with customers immediately.